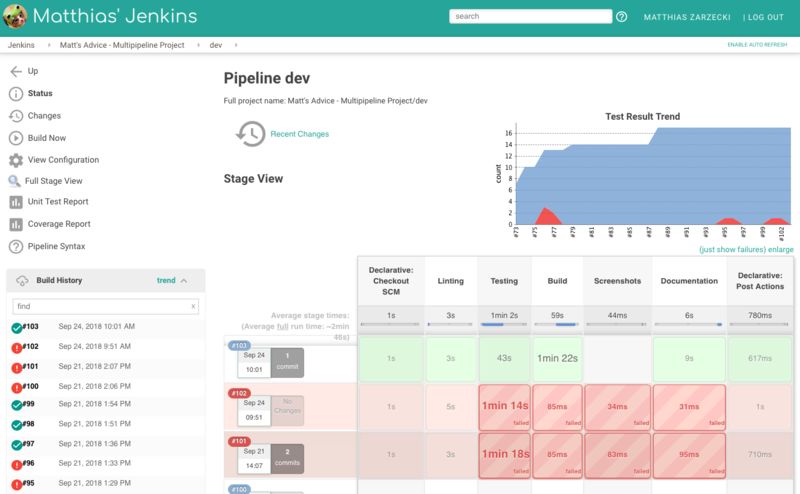 I’ve been working on my own Jenkins for a while now, which also integrates Fastlane. My new article is out! It’s about improving gameplay with different reloading-mechanics, and what kinds are used. 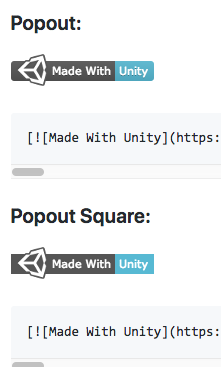 I usually joke that I have participated in 100 gamejams, hackathons and competitions. Molyjam 01 – Let’s Protest!